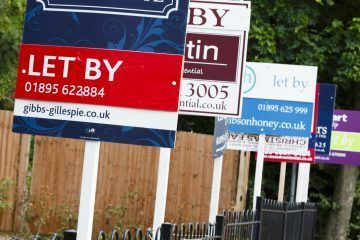 Private renters in England are expected to spend a total of £154m on tenant fees before the ban comes into force on 1st June 2019, according to analysis by lobby group Generation Rent, on behalf of The Sun. 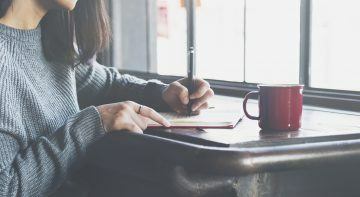 However, renters must be aware that tenant fees vary hugely across the country, with some letting agencies charging significantly higher prices for their services than others. 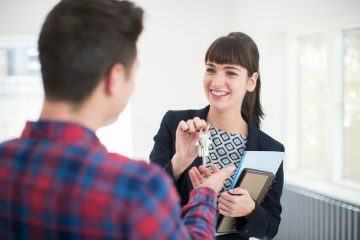 Letting agents can currently charge tenants for services such as referencing, viewing a property and processing fees, but, under the new rules, they will only be able to charge for tenant damages, if the tenant loses their keys and for late rent payment. Following its passage through the House of Commons last week, the start date of the tenant fees ban has been set for 1st June 2019. 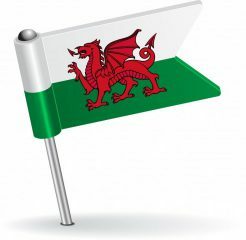 This means that any private tenants who sign contracts after this date in England won’t have to pay any upfront fees. However, up until that date, tenants are still liable to pay fees. Generation Rent, on behalf of The Sun, has calculated that renters will spend roughly £154m on fees before the ban comes into force. This was based on the average household of two adults paying £404 in lettings fees when moving home. Renewals typically cost £117, while check-out fees average £121. There are currently around 4.7m private renter households in the UK, with 25% of these moving home in 2016/17, according to the latest English Housing Survey. Tenants in the UK face a lottery when it comes to the fees that they’ll be charged once they choose a property that they like, with Kinleigh Folkard & Hayward found to be the most expensive – the smallest of the 20 biggest agencies in the country. Included in its fees are charges of £360 to set up a tenancy, another £300 if tenants need to move out early and change the name on the contract, or another £300 if they’d like to renew their tenancy. Meanwhile, other agencies charge £90 to renew a contract. Foxtons, which used to be among the four most expensive agencies, has dropped to eighth place, after reducing its tenancy set-up fees from £420 to £250 per person. The Sun looked into the 20 biggest agencies in the UK, based on the number of available properties to let in October last year. Online agent Purplebricks had the most – 21,000 properties – but was also the cheapest. At present, all letting agents are legally required to publish their fees both online and in their offices.